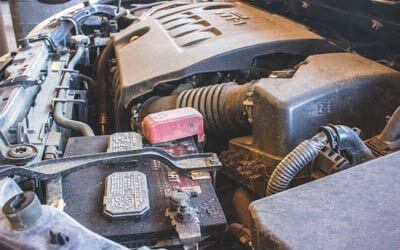 Kelly Clark Automotive Specialists are your experts for automotive and truck repair. 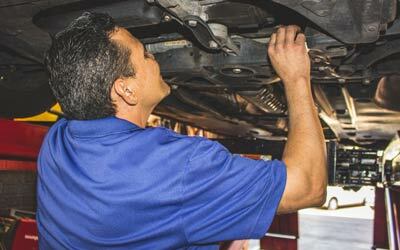 As a full-service auto maintenance and repair shop, we service a vast variety of vehicle makes and models. 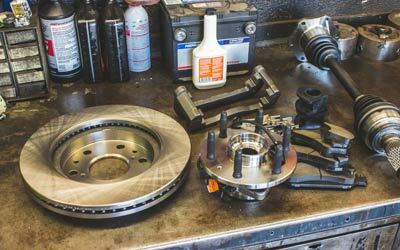 From the basics like tire rotations and oil changes to more advanced and complex repairs like injection systems and engine replacement, we are your go-to auto repair pros. 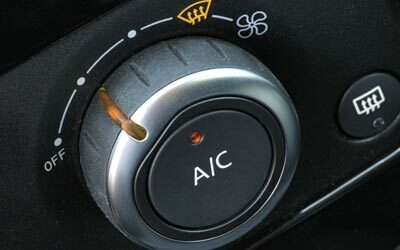 Just click the service you’re in need of below to learn how we can repair your car today! Our Reputation // We’ve been presented the coveted AAA “TOP SHOP” award for fifteen years running while holding an “A+” rating by the Better Business Bureau. Our Warranty // A majority of our repairs come with a 24,000-mile, two-year limited warranty. Some exceptions may apply. Our Honesty // We are a local, family-run business operating in the valley for nearly 60 years. We pride ourselves on honest, factual estimates and the integrity of our incredible technicians. We Cater To You // We do everything we can to make your experience with us seamless. Don’t have a ride to our facility? 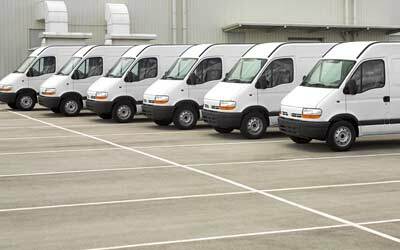 We offer free, local shuttle service within 10 miles one-way. 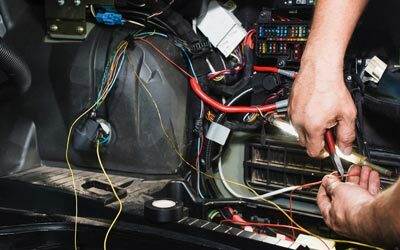 “From our state-of-the-art facility to our highly-trained, qualified technicians, we have what it takes to tackle your automotive repair. Whether you need routine maintenance or an engine overhaul, we have the skill and reputation to make it happen. 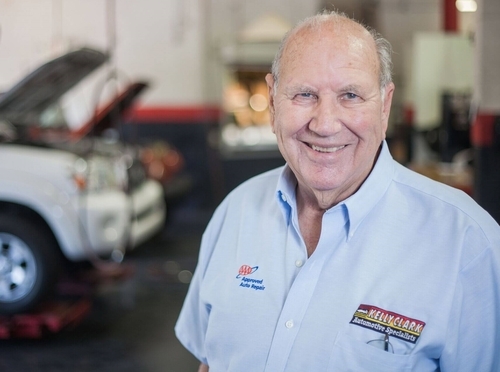 Kelly Clark Automotive Specialists has earned high marks from our customers for over 60 years. We’ve been rated an AAA “TOP SHOP” for fifteen years running. 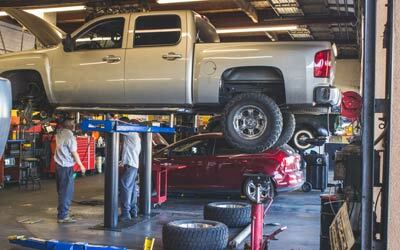 Plus, every single Kelly Clark technician is ASE certified, with many of them earning a master mechanic rating. 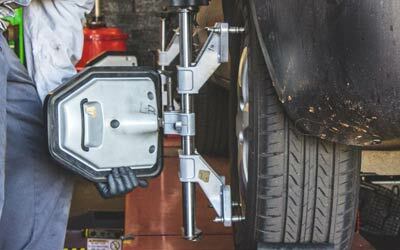 We continue to invest in the latest diagnostic equipment, tools, and software available to ensure the best service to your car, truck, or RV. 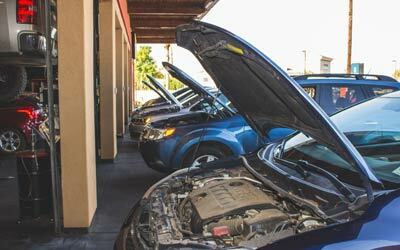 We’re proud to be on-par with, if not superior to any auto dealer or advanced repair facility in Phoenix.